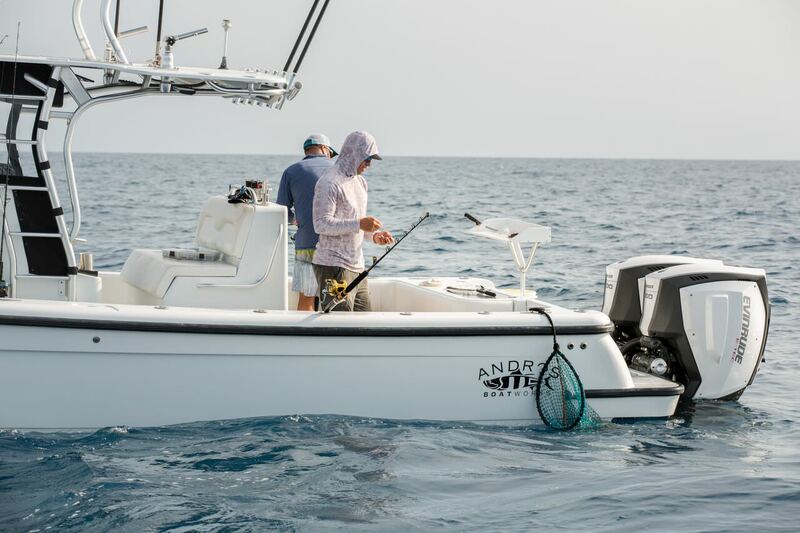 One of the most intriguing aspects of reef fishing is the fact that you never know what the next bite might be. 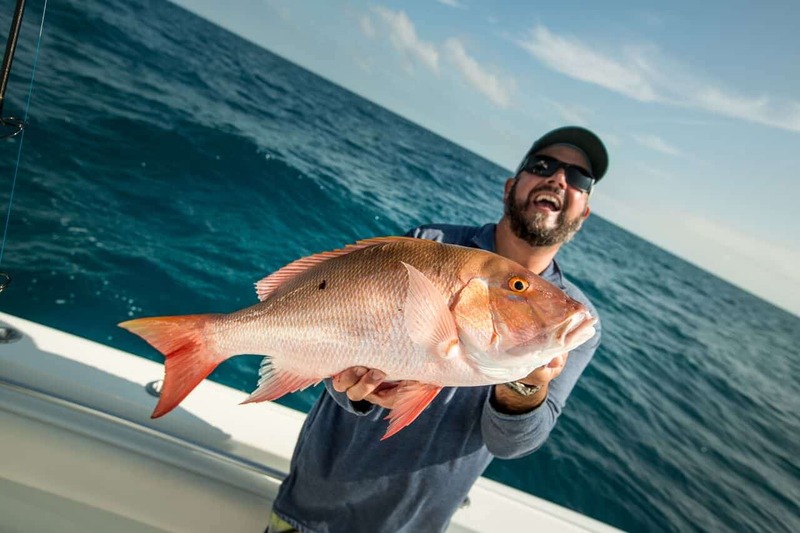 The variety of species available to catch on the reef in Key West and Florida in general are endless. A BAG OF CHUM AND SOME FREEBIES RINGS THE DINNER BELL FOR AN AMAZING GRAB BAG OF FISH SPECIES ON THE REEF. 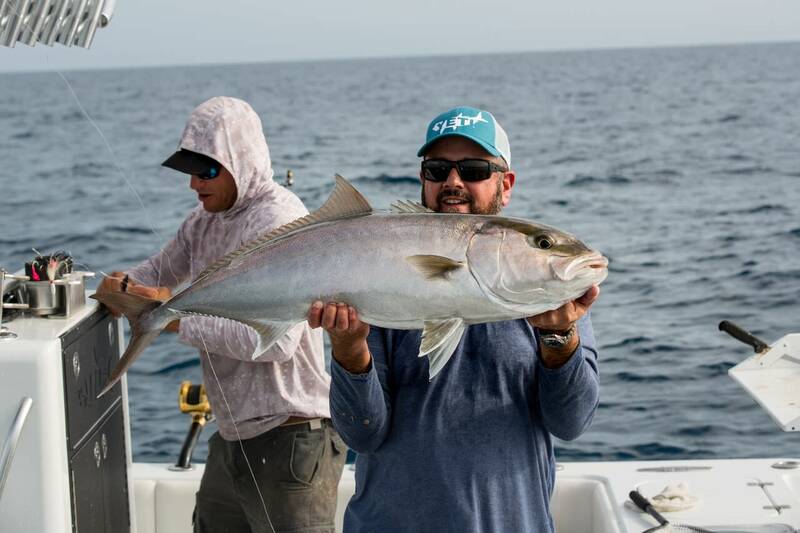 “We are so fortunate here in the Florida Keys to have access to such a great reef fishery and the variety of fish that live here. Everyday I have to be geared up and ready to catch a diverse array of species.”, says Capt. Rush Maltz. Episode 4 of Local Knowledge, “Grab Bag” will air on the Destination America Channel on May 13, 2017 at 7 am. It will also then be available on your favorite streaming devices and Official YouTube Channel. 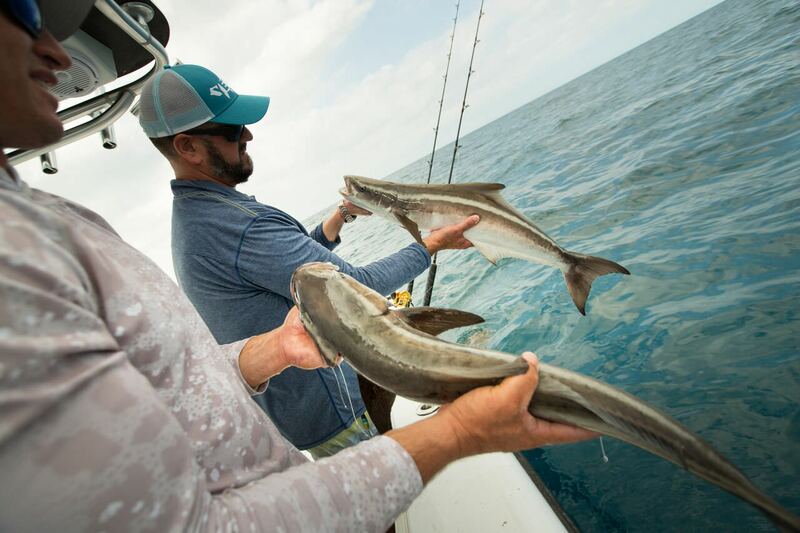 Follow two friends as they explore both local and exotic fishing destinations in search of a new flavor of local knowledge. They not only dig deep into the fishing aspect, but the food, people and the culture of fishing that permeate a local and make it unique and special. LOCAL KNOWLEDGE SEEKS OUT A NEW KIND OF ADVENTURE OFF THE BEATEN PATH.